For many men, electric shaving is the only way to bypass some of the problems associated with traditional shaving. After making the actual switch some of us will be faced with the sudden realization that it isn’t exactly what we were hoping for: the shaving experience hasn’t improved to a significant degree or, even worse, it hasn’t improved at all. Things will eventually get better once your skin will adapt to the new shaving method and your technique will improve, but there are still some simple and easy to implement tweaks that can really make a difference. And these adjustments mainly imply correcting a few typical errors. Without further ado, here are 9 of the most common electric shaving mistakes and how to fix them. 1. Applying too much pressure and doing unnecessary passes. An electric shaver will never shave as close as a blade; there is a physical barrier between your skin and the cutting blades. Some shavers will get really close, but the aforementioned fact still remains true. Therefore, in order to compensate for this drawback or to get a few stubborn hairs, you may be tempted to apply more pressure. The foils and/or cutting blades are still in good condition. Depending on your particular razor and shaving habits, these parts can wear out pretty fast. Make sure to replace them when this happens. The battery has enough juice in it. A dying battery will have trouble powering the motor and cutting the hairs, forcing you to go over the same area multiple times. Pulling and tugging can also occur, increasing the chances of irritation. Your particular shaver is up to the task — which leads us to the next point. 2. Not using a shaver that’s suitable for the job. The straight fact is that some electric shavers are simply better and more suitable for a particular situation than others. Some are better for sensitive skin, others are better at dealing with longer hairs, others are small and light and great for traveling and so on. If you have a two days beard for example, with coarse stubble and different growth patterns you’ll definitely feel the difference when using a powerful and advanced razor. I’m not saying that you have to spend big money on the most feature-packed razors; there are definitely some very capable budget friendly shavers out there. Just make sure you do some research prior to buying one. Our reviews section and comparison chart are two good places to start. Remember, there isn’t such thing as the best shaver, but the one that is right for you, considering all the above aspects and your budget. 3. Not giving your shaver a proper cleaning after each use. Not all the electric razors come with a cleaning and charging station. In fact, this is usually a characteristic of the more expensive ones. If yours doesn’t have one, a manual cleaning is absolutely mandatory after each use in order to keep your shaver functioning properly. Hair, dead skin and dirt will alter the performance and aren’t good for hygiene. 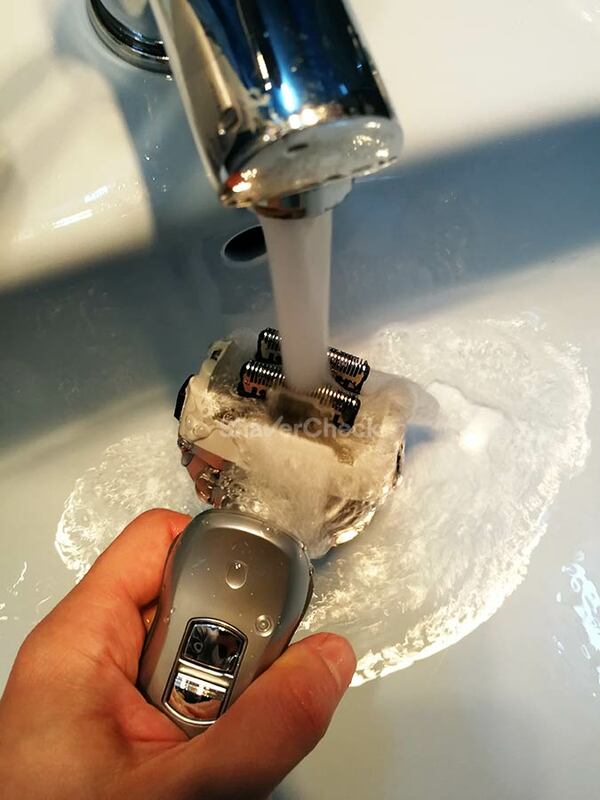 Fortunately, almost all electric razors can be easily cleaned with a bit of liquid soap under running tap water (provided that they are waterproof). Just make sure you follow the procedure recommended by the manufacturer. 4. Not lubricating your shaver. Lubrication is vital for a close and comfortable shave and will prolong the lifespan of your shaver’s foils and blades. Unless your electric razor comes with an automatic cleaning station that also takes care of lubricating the cutting parts, you’ll have to do it yourself. Fortunately, it’s an extremely easy operation. You can use clipper oil or just a light lubricant like sewing machine oil. I personally use the latter for all my shavers as it’s inexpensive and works great. A single drop on each foil is all it takes. 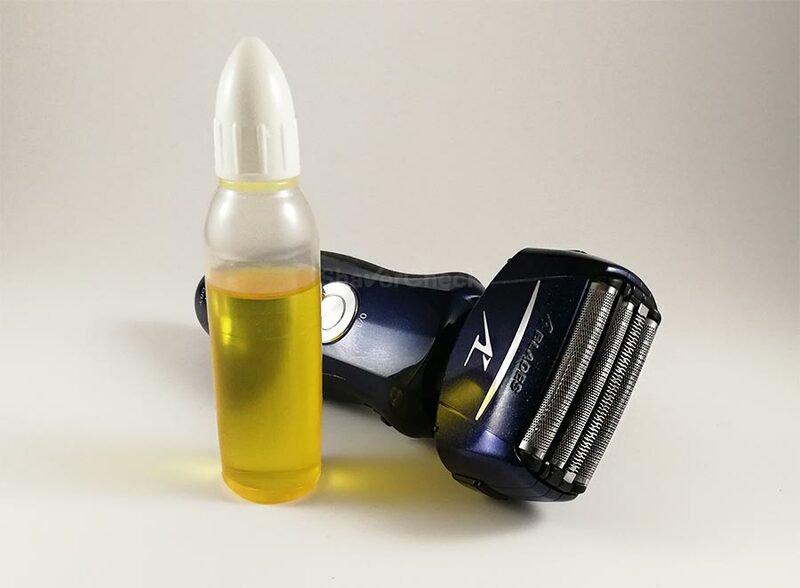 Having a properly lubricated shaving unit has multiple benefits; it will reduce the heat generated by the friction of the foils and blades, will prolong their life and improve the performance of your shaver. As a rule of thumb, you should lubricate your shaver after each cleaning that involved the use of soap. 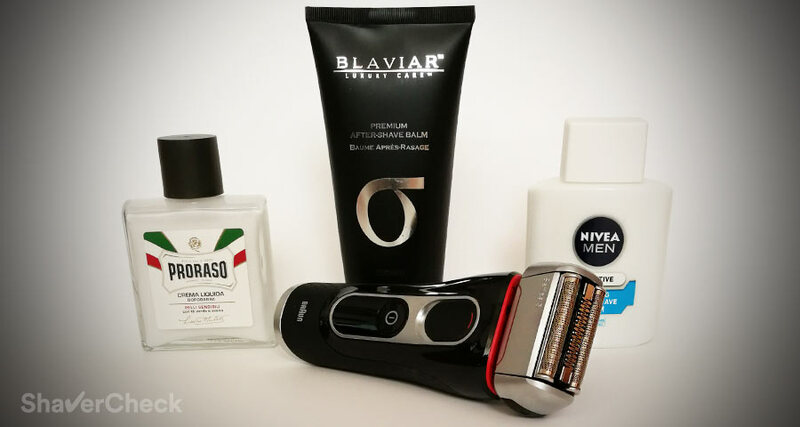 For more details you can check out my complete guide on how to lubricate your shaver. 5. Not trimming your hair if it’s too long for the shaver to handle. Dealing with longer facial hair continues to be one of the weak points of all electric shavers. Trimming your facial hair with a basic hair trimmer prior to shaving is highly recommended if you have a long beard. 6. Not using a pre-electric lotion. Keeping your beard and razor dry is extremely important for the comfort and closeness of the shave. In addition to that, you can also include a pre-electric lotion as part of your prep work. Williams Lectric Shave or Afta by Mennen are two of the most popular products and they do a good job of drying and also lifting the hairs that lie flat. 7. Not including a post-shave treatment. Just because you’re not using a razor blade anymore doesn’t mean you shouldn’t follow up your shave with a soothing and hydrating balm. Avoid the ones containing alcohol, artificial fragrances and parabens as they can cause irritation. 8. Not giving wet shaving a try. Ok, this is not an actual mistake, but more like something you could be missing out on. Wet electric shaving can make a significant difference in your shaving experience, especially if you have sensitive skin. If your razor is suitable for wet & dry use then go ahead and add a quality shaving cream. 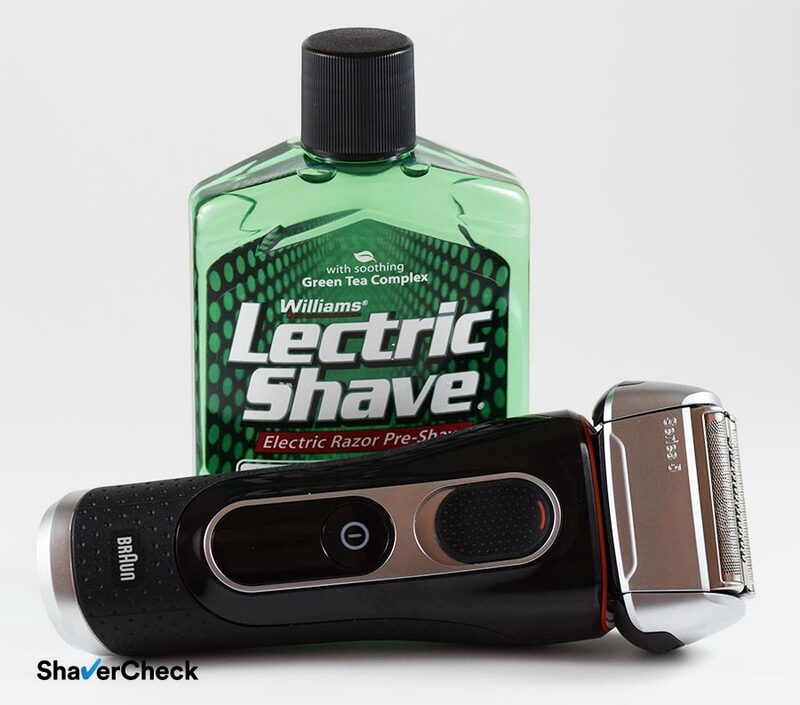 You can also check out our tips and recommendations for wet electric shaving. If you think that all this hassle pretty much defies the purpose of an electric shaver that you just grab, use & job done, I can totally understand. But if it can yield significantly better results then I think the extra work is totally justified. A razor blade shaves off a thin layer of skin cells, while an electric shaver does not — at least not to a significant degree. As a result, after shaving with a blade, the body produces replacement scar tissue and it takes around 2 to 3 weeks to get rid of it. During this time you won’t get the best results with an electric shaver. That’s why it’s highly recommended to stick to a method for at least 3 weeks before trying something else. Great article. I agree with each point. Being only 4 months into electric shaving, I too, have found that I must remember that I won’t get as close a shave as I use to with a blade. However, I can still wet shave with my brush and soap and get zero irritation and/or weepers any more. It’s the best of both worlds! Keep the articles coming! thank you for your comment. I’m glad to hear you found the articles useful. A trade-off in the closeness is to be expected with any electric shaver, but comfort and a pain free experience should come as a priority, so in my opinion it is a good compromise. Adding a quality shaving cream or soap in the mix just makes everything better. And like you said, by doing so we don’t have to give up wet shaving. Periodically I tire of shaving with a blade and will go electric. But before too long I’m faced with the choice of shaving with a brand new Gillette cartridge or an electric with a foil that has some mileage on it, needs a cleaning, a charge, etc. It makes me appreciate the closeness of the blade after having not used one for a while. Especially on the neck. Thank you for your comment. Every shaving method has both pros and cons and choosing one comes down to your personal needs and lifestyle. 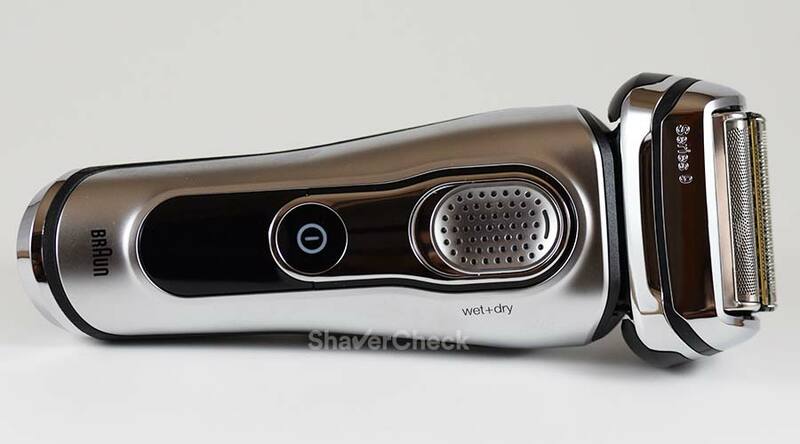 Yes, an electric razor will require cleaning, but some are easier to clean than others. A cleaning station can also be considered as it takes care of cleaning and charging your shaver. And some electric shavers shave a lot closer than others. On the other hand, multi-blade cartridges are expensive and they don’t last much. But yes, a razor blade will get you the closest possible shave. It’s all about compromises and personal preferences. First of all, thanks for publishing all of your articles and reviews on this site. It’s been a wealth of information for me as I am currently researching electric razors. After not having used one for quite some time, I bought the Phillips Aquatouch AT891 a couple of years ago. It didn’t give a great shave but I thought it was because it was just an entry level razor. Then I recently read this article and came to point 9 and realised that this is exactly what I was doing. I only wanted the electric to provide a quick reasonable shave for a few days a week and the rest of the time I use a blade. Now I understand why my electric shaves were disappointing and why the manufacturers recommend a few weeks adjustment period for your skin and beard to get used to the new shaving method. 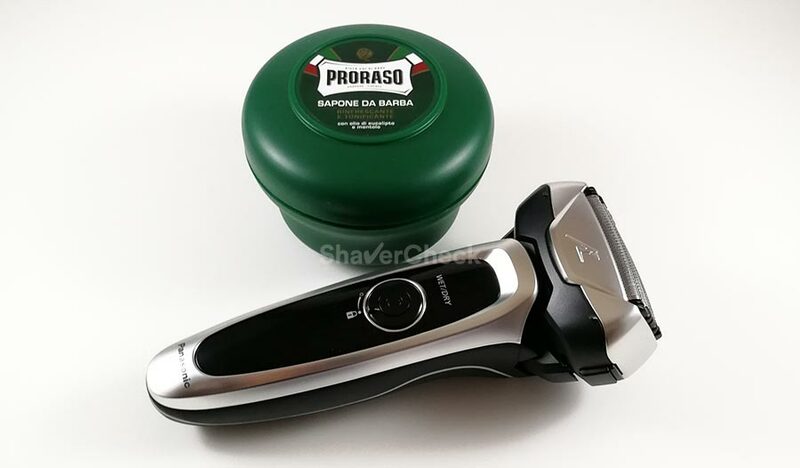 I’m currently trying (on a 60 day money back guarantee promotion) the Phillips S5620/41 rotary shaver and the Panasonic ARC 4 ESLF-51 which you mentioned in your 2018 review as being a quality razor. But now I’m wondering if I have to allow 2-3 weeks of shaving dedicated to each razor without switching between them as per your recommendation to not switch between blade and electric shaving. I had intended to use them on alternating days so I could compare and contrast the performance and then send the loser back to the manufacturer within the 60 day trial period. And also, I find the ESLF51 to be quite loud. Has there ever been reports of hearing loss with noisy electrics that you are aware of? The razor is not close to my eardrums for very long but when I shave near there, it’s quite loud and the ESLF51 has a higher pitch than the Phillips so it just sounds louder. Thank you for your comment, I’m glad you found the information useful. 3 weeks should be enough even if you’re using both shavers. While they are using different technologies — rotary vs foil — both have blades that rotate/oscillate behind a metal guard, so it’s pretty much the same shaving method. Just make sure to use them in similar conditions (same length of the hairs, same time of the day, fully charged batteries and so on) so you can make a more accurate assessment regarding their performance. As for the noise, foil-based shavers are louder than rotary razors. That’s because their motors operate at much higher speeds and also cause more vibrations. However, while it can be annoying, it would be extremely unlikely to cause any hearing loss or other serious issues. These devices must pass through rigorous testing and certifications before being released to the public, so there’s no reason to worry about this. I find my biggest pet peeve with electric shaving is that the electric blades of today do not shave nearly as well as they did 30 years ago and need replacing more often then then used to in order to get a decent shave. I think companies are trying to just get money money out of consumers and parts like the protective head cover are so cheap now and easily break and one does not get a decent razor cover like they used too. Thank you for your comment, Jeff. I agree, many of the replacement blades/foils of today’s shavers are over-priced. We can however minimize our cost ownership by implementing a few adjustments to our routine, mainly consisting of regularly cleaning and lubricating the blades. Before ditching the blades and buying new ones, try using a spray cleaner and lubricant (like Remington Shaver Saver). I find them extremely efficient for reviving dull blades that aren’t completely worn off.